Seems like Samsung Mobile has partnered with 9mobile NG to offer Samsung users cheap and affordable data. Are you a Samsung user? If your answer is yes, then Samsung Mobile has free 9mobile data for you. How about getting free data of up to 2GB and 100% double data bonus for the next 6 months? Interesting right? But unfortunately, these offer is for selected Samsung phones. According to Samsung NG, if you are using Galaxy J4+, J6+, A7 2018 and A9 2018, you are entitle to get free data and 100% double data bonus for the next 6 months. 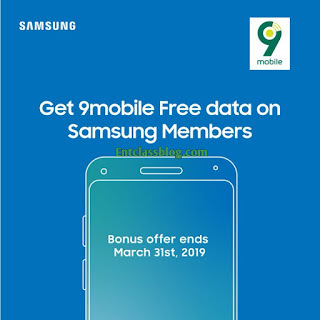 Enjoy FREE 9Mobile data offer on the Samsung Members app. 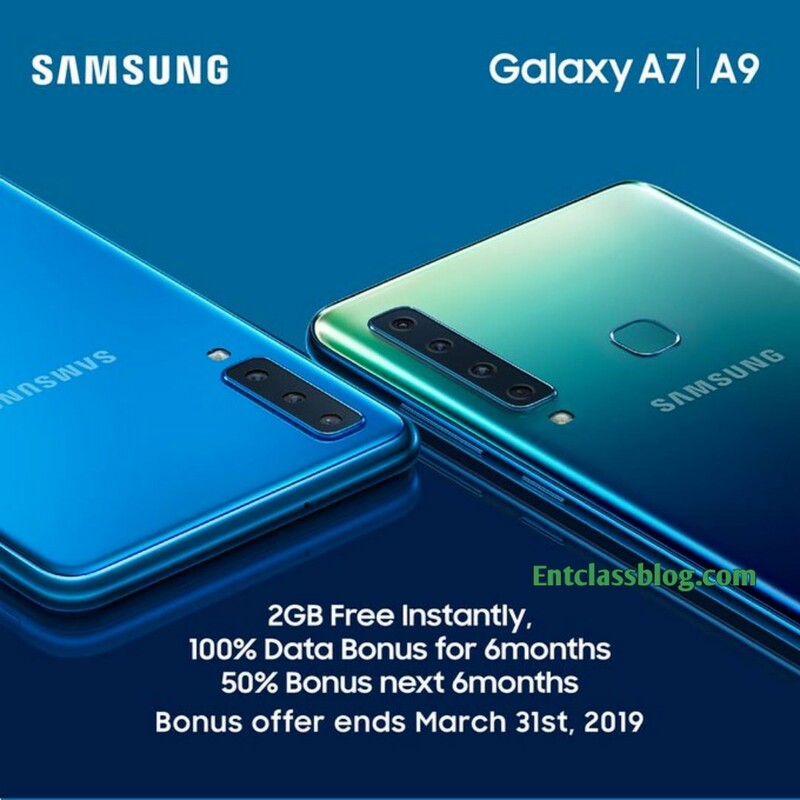 Offer available on Galaxy J4+, J6+, A7 2018 and A9 2018. Download and install Samsung Members app on the Galaxy Apps or Google Play store. 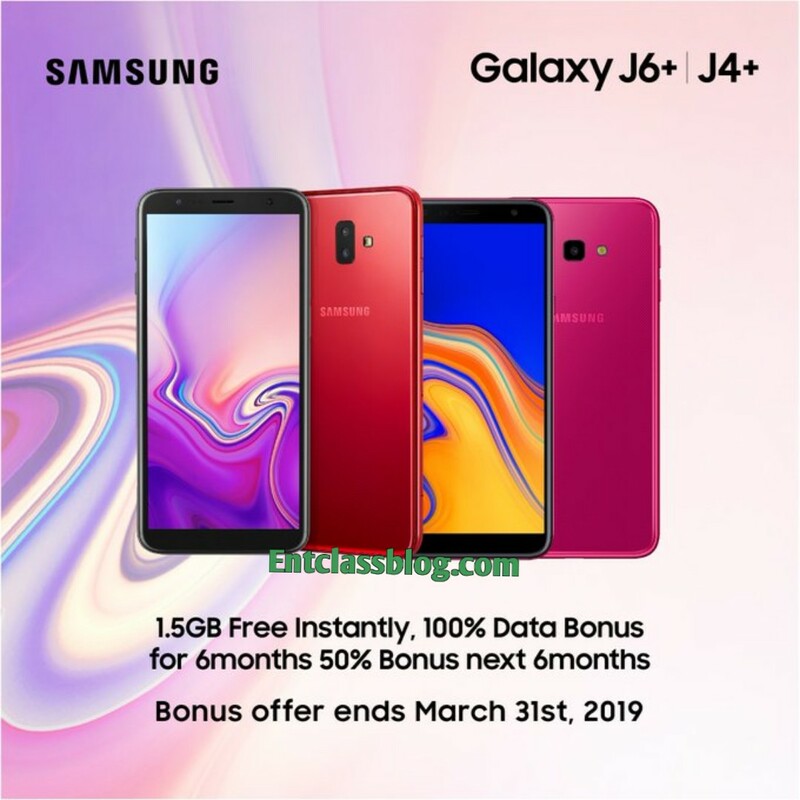 For Samsung Galaxy J6+ and J4+, you’ll get 1.5GB free data instantly and 100% double data bonus for the next 6 months and 50% bonus for the next 6 months. While for Galaxy A7 and A9 you’ll get 2GB free data instantly and 100% double data bonus for the next 6 months. Note: Bonus Offer ends March 31st 2019. What do you have to say on this one? My eyes dey spark Lightning! Bros drop IMEIs for tweaking sharply!!!!! Tnx so much Akinwale....let d tweaking begin! CHAI MTN HAS BLOCKED D 0.00K TWEAK FOR ALL D VPNS....Apart from dis 9mobile tweaking, any oda way forward pls????? MTN 0.0k is still working o. That's what I'm using now sef.